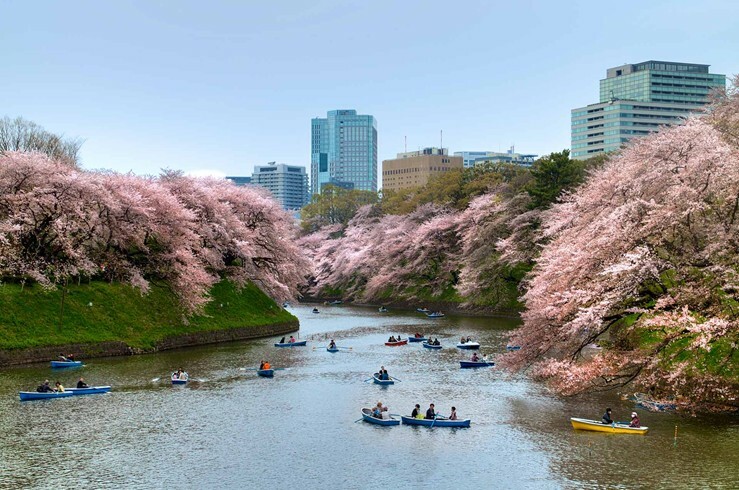 Walk hand-in-hand beneath cherry blossom trees in the spring, or slalom down the Japan Alps in the winter. 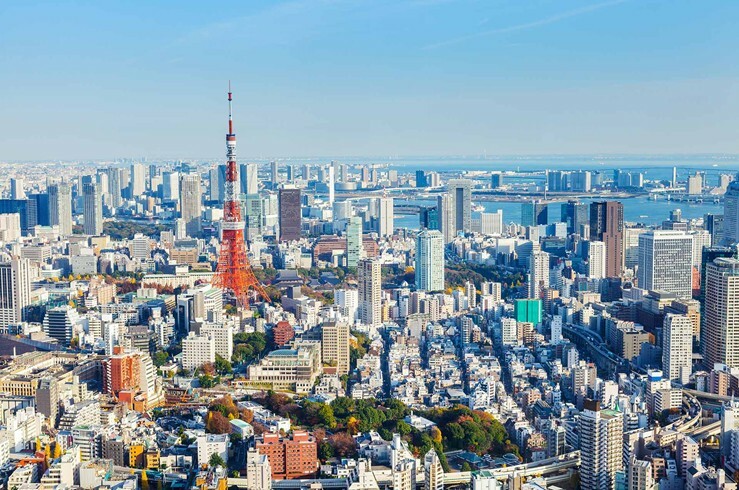 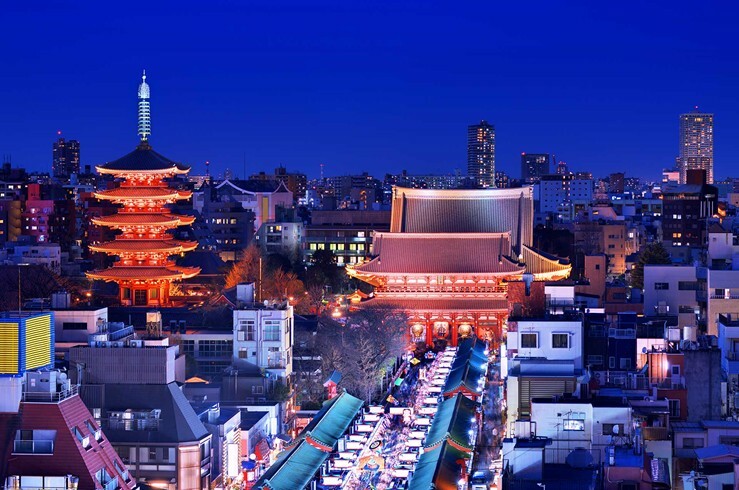 Dance ‘til dawn in Tokyo’s rollicking clubs, or bask in a hot-spring spa. 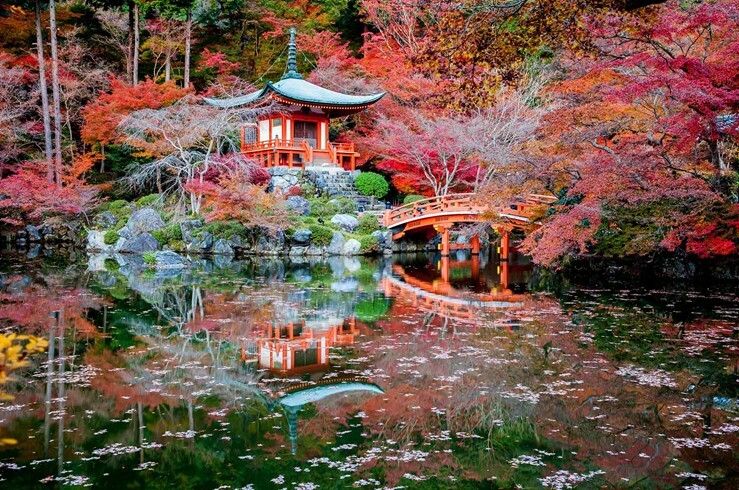 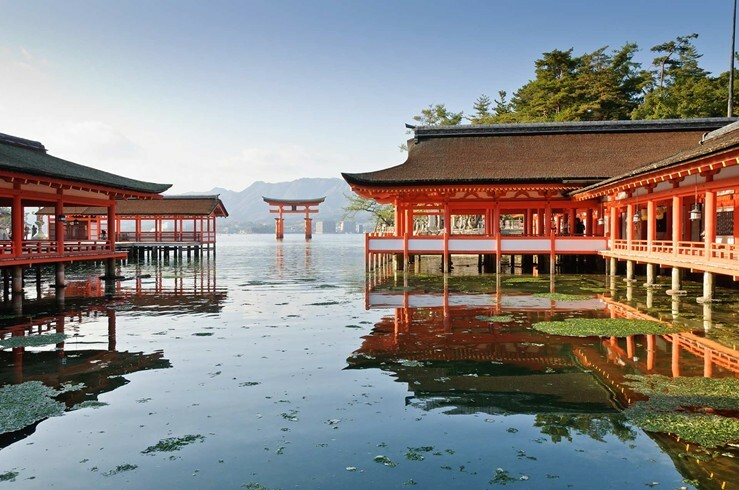 Immerse yourself in history at Kyoto’s 17th century Katsura Imperial Villa and gardens, and tour the Jishu Shrine, dedicated to the god of love. 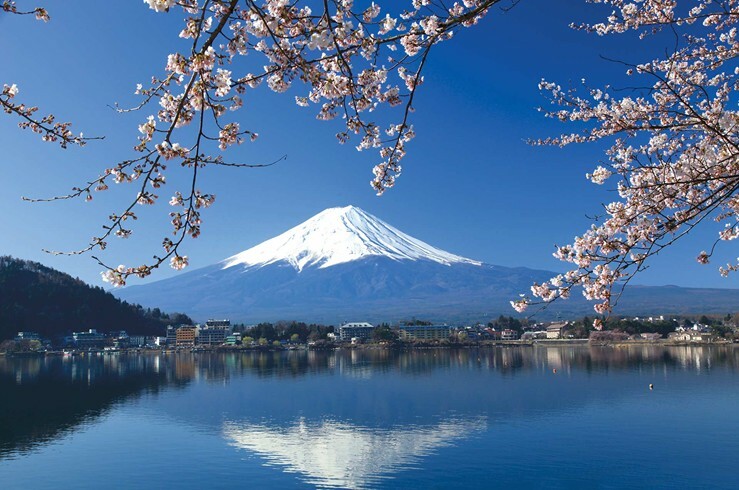 For an unforgettable experience, scale Mount Fuji by night (July-August), and see the sunrise from Japan’s tallest peak.